Never in my wildest dreams (OK, maybe my wildest) would I have expected to beat Detroit in five games. I was completely wrong about this team. 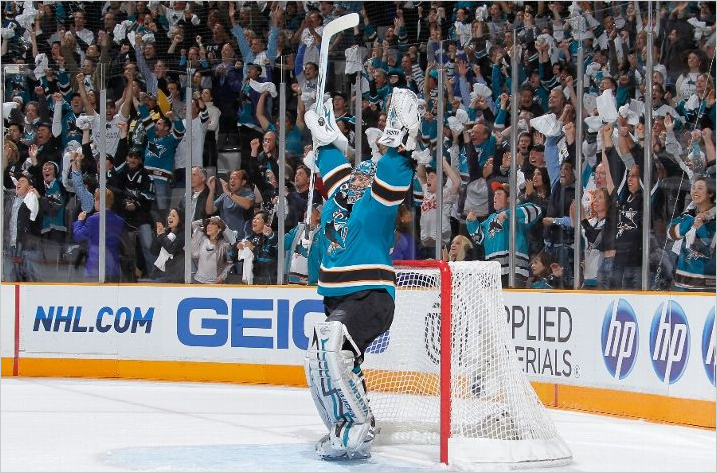 No question it was incredibly difficult, but when it came time to dig deep, the Sharks did it. Wings and Takoyaki for dinner!